The Australian and New Zealand Hip Fracture Registry based at Neuroscience Research Australia (NeuRA), released its 2018 report today and the authors are calling for hospitals to make osteoporosis plans a priority for patients leaving hospital after a hip fracture. Data from the report shows only 25 per cent of hip fracture patients leave hospital on active treatment for osteoporosis and only 24 per cent of hospitals provide individualised written information on prevention of future falls and fractures. Commenting on the report, Professor Jacqueline Close, Geriatrician and Co-Chair of the Australian and New Zealand Hip Fracture Registry (ANZHFR) said while the data showed an improvement of nine per cent over last year’s report, Australia was still significantly behind other countries in closing the osteoporosis care gap. Although the incidence of minimal trauma hip fracture has decreased over time, the actual number of hip fractures continues to increase due to the rising number of older adults. Current projections suggest that by 2022 there will be more than 30,000 hip fractures each year with a projected cost of $1.126 billion. A hip fracture is one of the most serious types of minimal trauma fracture. 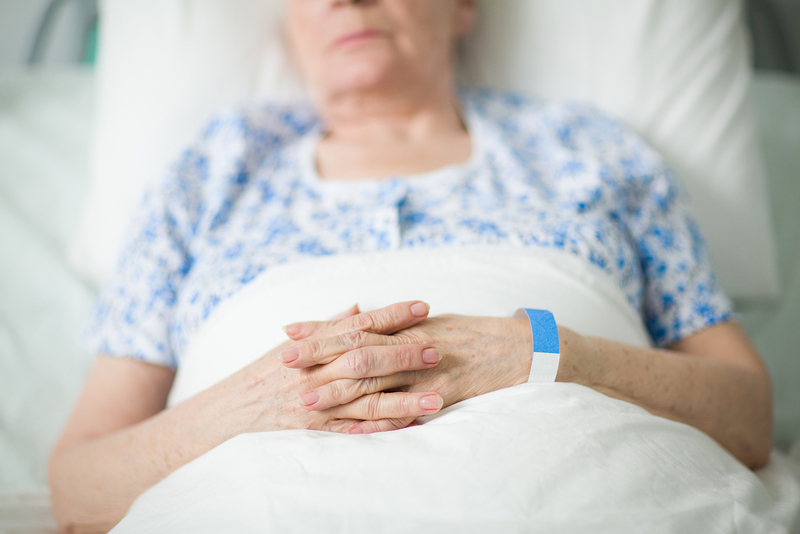 In 2015-16, approximately 22,000 people aged 50 and over were hospitalised for a minimal trauma hip fracture with the need for hospitalisation highest for those aged over 85. Women were one and a half times more likely than men to be admitted to hospital with a hip fracture. 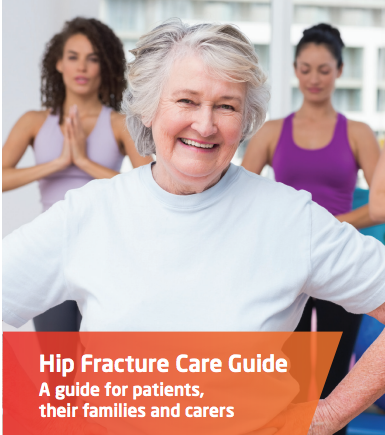 These findings have prompted NeuRA to publish a Hip Fracture Care Guide for patients, their families and carers addressing frequently asked questions across the hip fracture journey and highlighting the importance of preventing another fracture by treating osteoporosis and preventing falls. Commenting on a further key finding of the 2018 report, Professor Ian Harris, Orthopedic Surgeon and Co-Chair of the ANZHFR said hospitals are now sharing their waiting times from arrival to surgery, helping to generate a more transparent snapshot of performance against a national standard. “Currently the most common delay for people waiting more that 48 hours to surgery is access to operating theatre time. This is something we must address,” said Professor Harris. Professor Harris said data is a powerful driver of change in the health system.